Round 3: Name That Mushroom !! The first 2 people to correctly identify this mushroom TO THE SPECIES NAME will get $10 off a workshop of their choice, GO! Pop Quiz #3: Name that mushroom! ← Fungi For the People will be at Telluride Shroomfest Mushroom Festival 2012! Ganoderma’s have rusty brown spores, try again! I shot from the hip! ding ding ding!!! 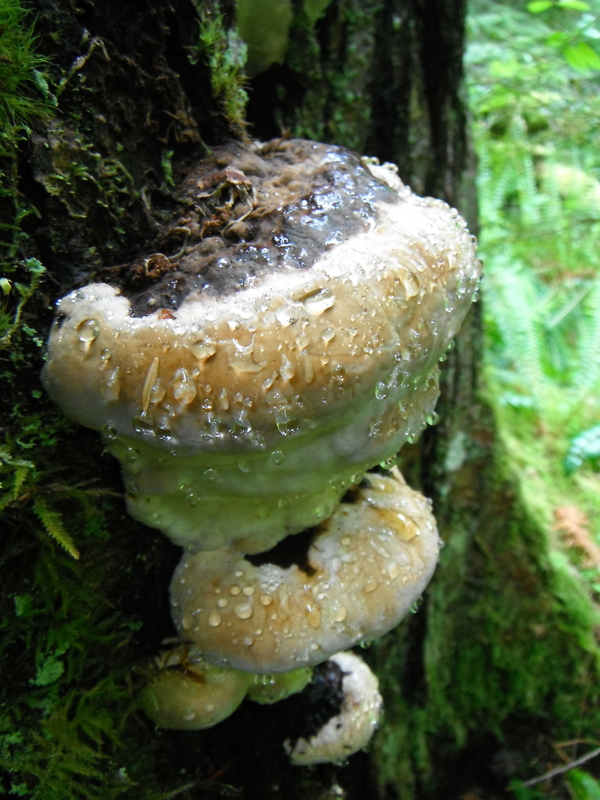 you were getting mighty warm with the Phellinus, I knew it was around the next conifer ! If there is a workshop that ever interests you jet let me know, and save a cool $10, thanks for playing, good work!